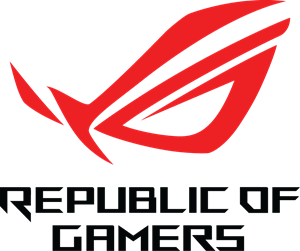 ASUS Republic of Gamers (ROG) today introduces its latest lineup of gaming laptops at CES® 2019, including the ROG Mothership, ROG Zephyrus S GX701, ROG G703, ROG Zephyrus S GX531, ROG Strix SCAR II, and ROG Strix Hero II. All have graphics powered by the latest NVidia GeForce RTX engines. This full top-to-bottom lineup is filled with updates that elevate your portable PC gaming experience across a diverse family of form factors from the ultra-slim Zephyrus S to the musclebound G703.